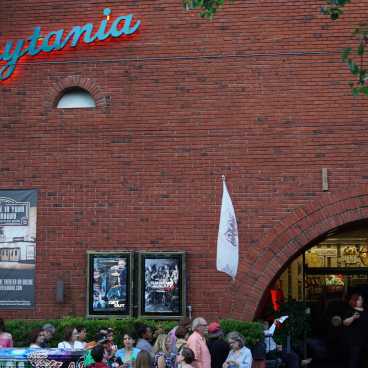 Each year in February or March, the French Film Festival occurs and hosts movie screenings in the Prytania Theater in Uptown New Orleans. 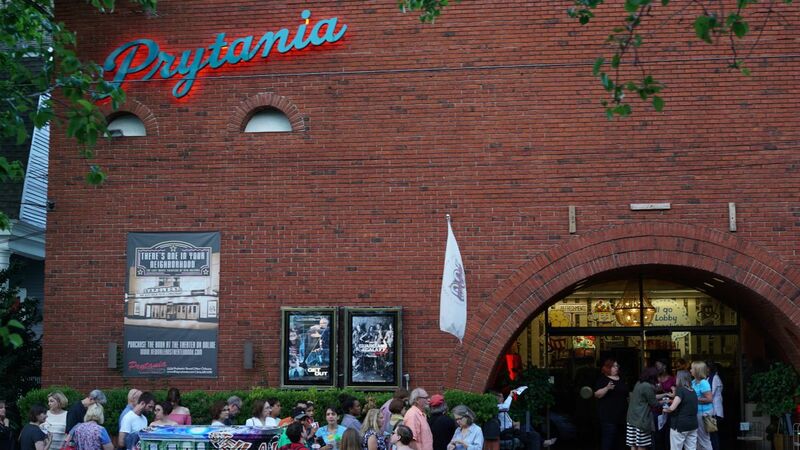 Prytania Theater is the oldest single-screen movie theater in Louisiana, and is a charming place to see a film, especially an incredible French film like the ones showcased at French Film Festival. 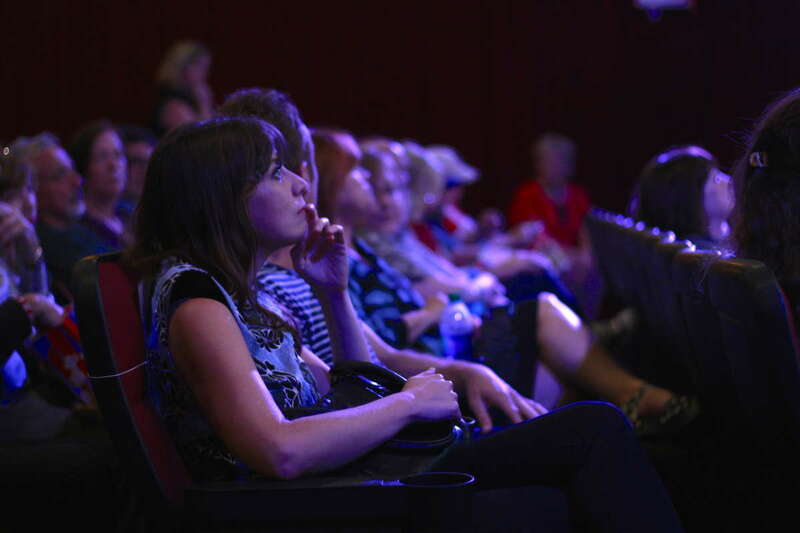 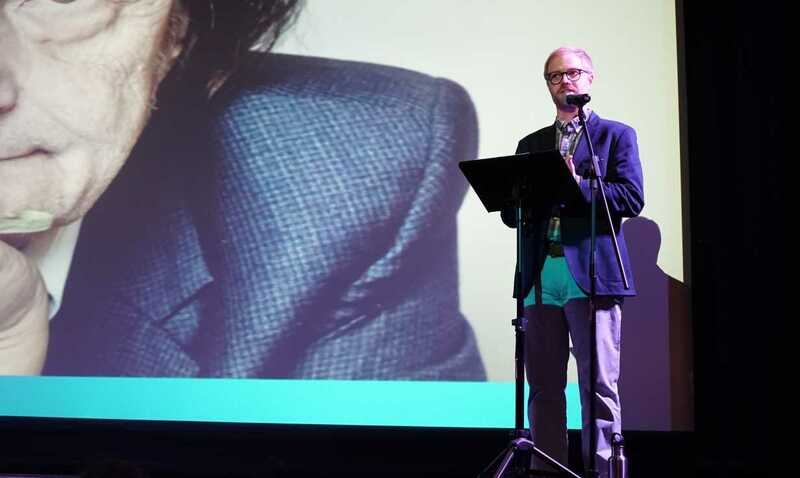 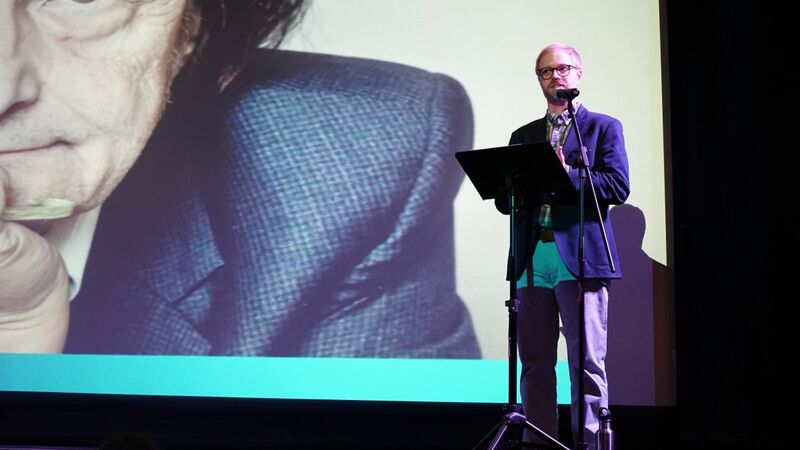 The festival includes programming of long and short films, live music, lectures, parties, and more.